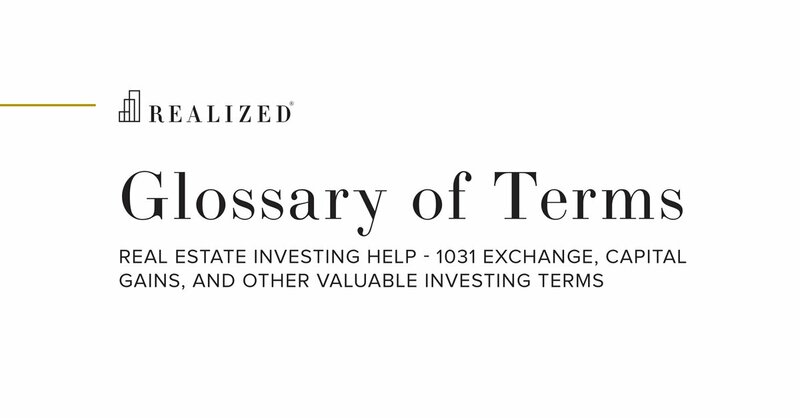 Liquidity describes the degree to which an asset or security can be quickly bought or sold in the market without affecting the asset's price. Market liquidity refers to the extent to which a market allows assets to be bought and sold at stable prices. Cash is the most liquid asset, while real estate, fine art and collectibles are all relatively illiquid.